Carbon Lighthouse Association (CLA) is a 501c3 nonprofit organization dedicated to helping companies and individuals go carbon neutral through verifiable carbon allowances. Founded to offer consumers an alternative, CLA reduces the number of government-regulated pollution allowances (instead of voluntary offsets) on behalf of our donors. By sourcing allowances (official carbon credits) directly from existing local cap and trade programs (currently the Regional Greenhouse Gas Initiative (RGGI) in the Northeast US as well as California’s cap and trade program), CLA provides our customers with the highest assurance that their investment results in real emissions reductions. 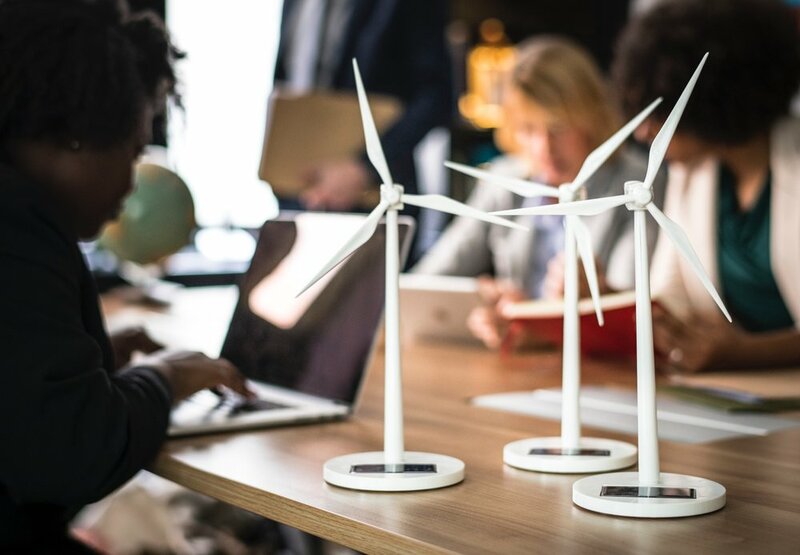 These allowances present a unique impact case for companies and individuals looking to reduce their emissions at a competitive price. Find out about our mission and strategy for driving high-quality emission reductions for clients. Ready to take the next step? Work with us to create an individualized plan to go carbon neutral.